Summary: The role is responsible for managing and evoloving the overall brand identity, image, store design, storytelling and brand recognition globally. 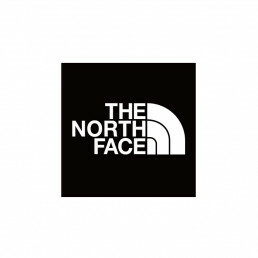 Lead TNF visual brand representation in all areas, including marketing, digital, retail and product. Responsible for all visual expressions of TNF branding in all business channels. Manage senior creative department personnel to execute overall creative direction in line with brand strategy. Inspire team to think conceptually and develop big ideas while concurrently supporting the team on the production process of bringing ideas to life. Oversee and approve creative projects with full TNF teams, including environmental design, environmental production, digital and mobile experiences, art directors, designers and producers. Create a structure in which marketing, creative and environmental design partner together to develop inspiring, on-brand creative experiences from retail to events to marketing materials.